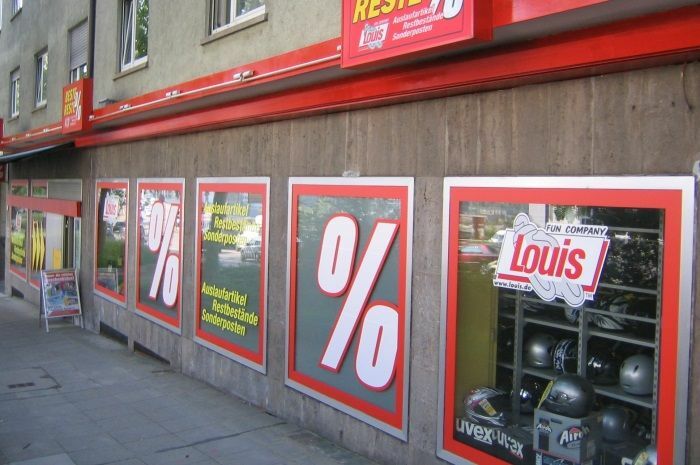 The university city of Stuttgart – and capital city of Baden-Württemberg – boasts not only the Louis GIGAStore, but also a very special Louis store, which until now has only been available in Hamburg: Louis' best of the rest Stuttgart. This branch of Europe's no. 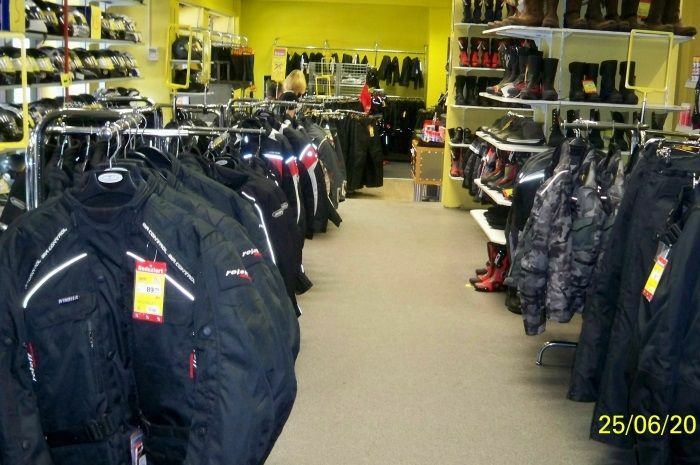 1 for motorcycling and leisure specialises in discontinued items, ends of lines and special items, which can only mean one thing for bargain hunters – brand products reduced by up to 80%! 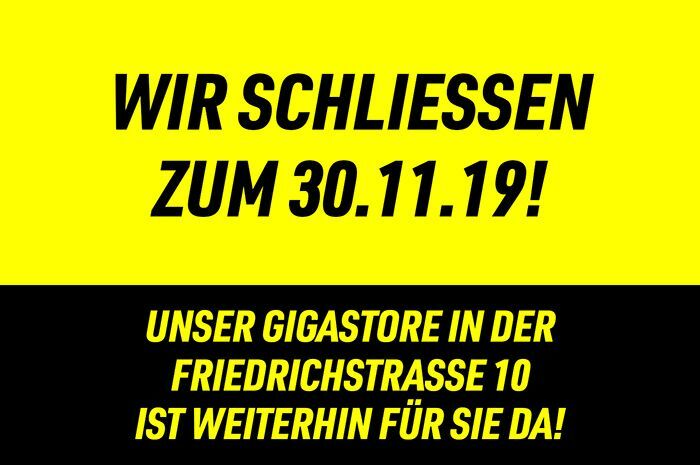 Come and discover the Louis "BR" Stuttgart for yourself – we look forward to welcoming you!